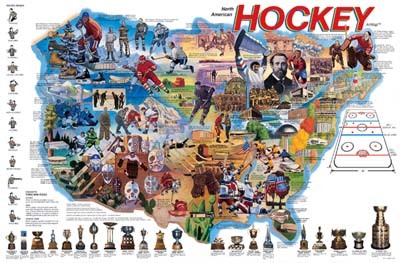 Famous Motor Sports Raceways of North America Premier Property Maps and Relocation Guide for services, contractors and weather. 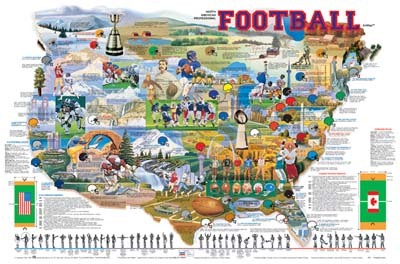 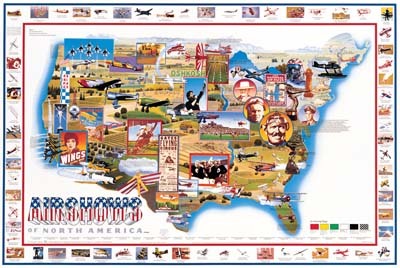 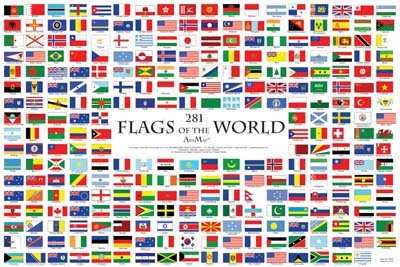 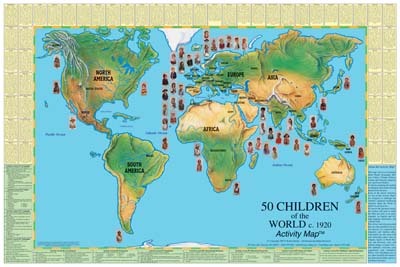 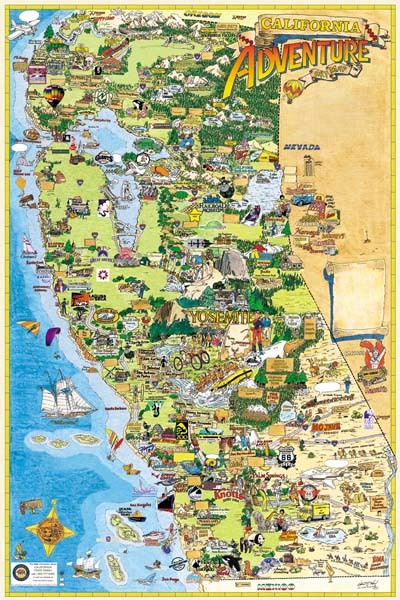 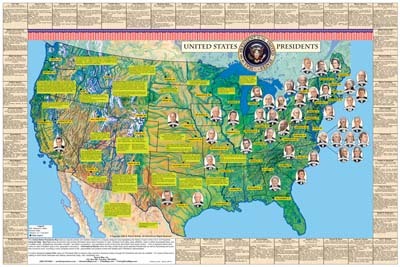 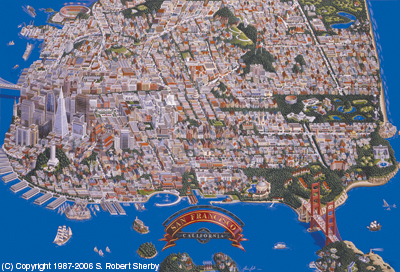 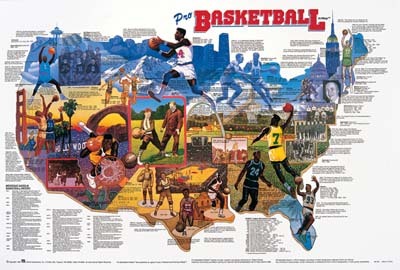 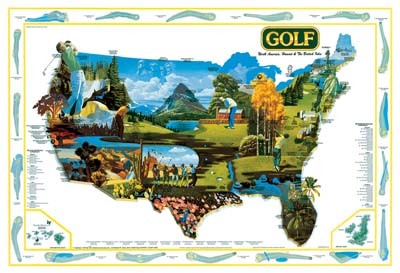 Since 1987, the Famous Motorsports RACEWAYSTM of North America ArtMapTM has been the most widely-circulated, most comprehensive, illustrated, Interactive Wall Map and Jigsaw Puzzle about Raceways, in the World! 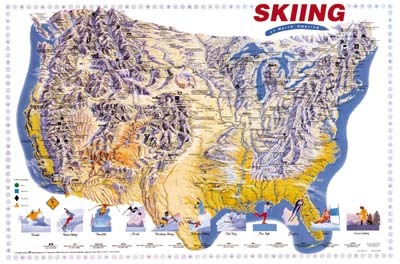 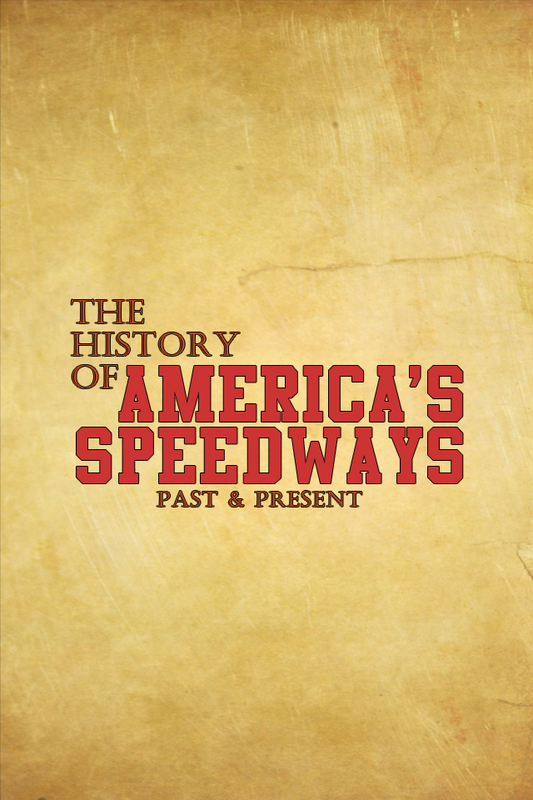 Now, Source Map is pleased to announce the soon-to-be-published Vintage Racing & RACEWAYS of North America ArtMapTM. 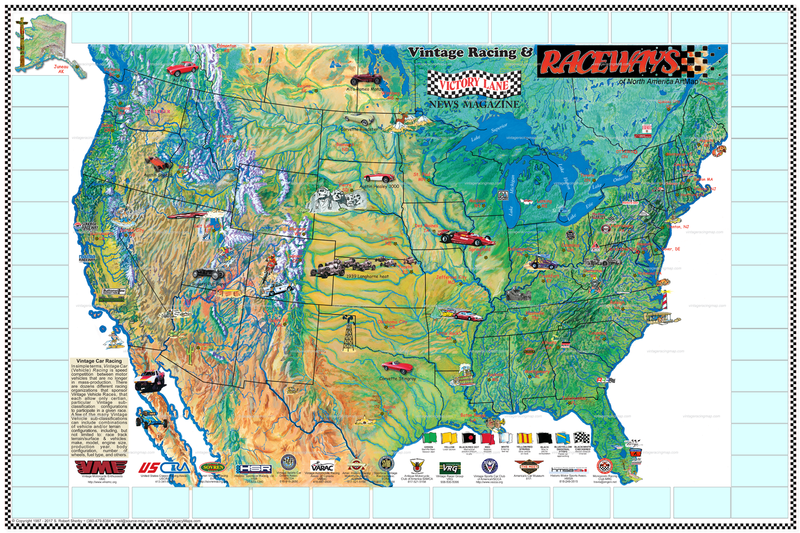 The new Vintage Raceways Map is being entirely up-graded, featuring a new, print & interactive Internet, beautiful base map, showing States, Historical racing Machines & Drivers, more Vintage trivia, new Raceways, Sanctioning Bodies, Museums, Racing Equipment and Suppliers. 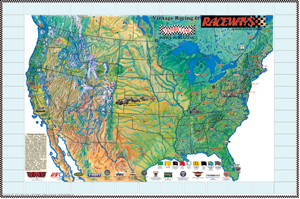 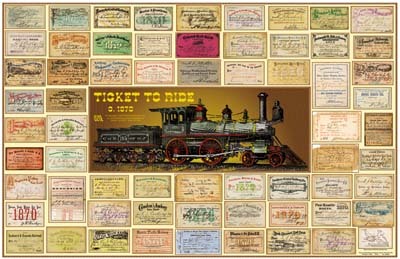 Don't miss-out having your Raceway, Auto Museum or Racing Product included on the all-new Vintage Racing & RACEWAYS of North America ArtMapTM.. 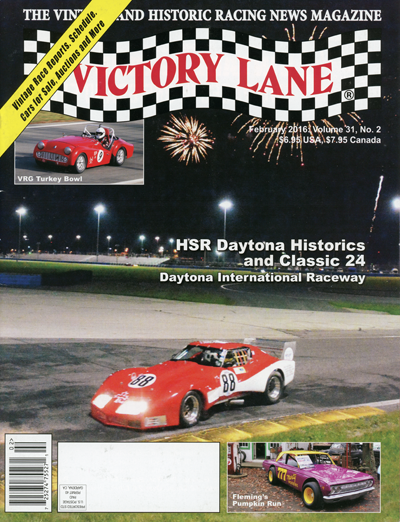 Source Maps would like to thank the Publisher of the Victory Lane, Dan Davis, for his Sponsorship contributions to the Vintage Racing & Raceways ArtMapTM. 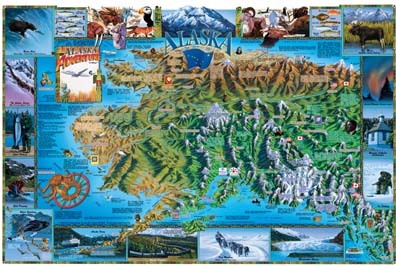 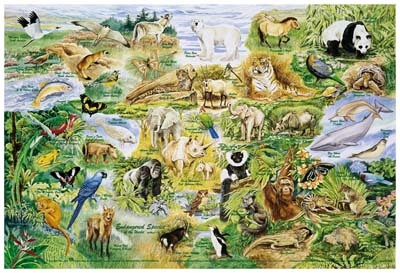 All of the race tracks depicted on the Famous Motorsports Raceway ArtMapTM are used with permission from their respective owners and presented solely for informational purposes and as such, do not constitute any sponsorship or endorsements of Attraction Map or the Famous Motorsports Raceway ArtMapTM. 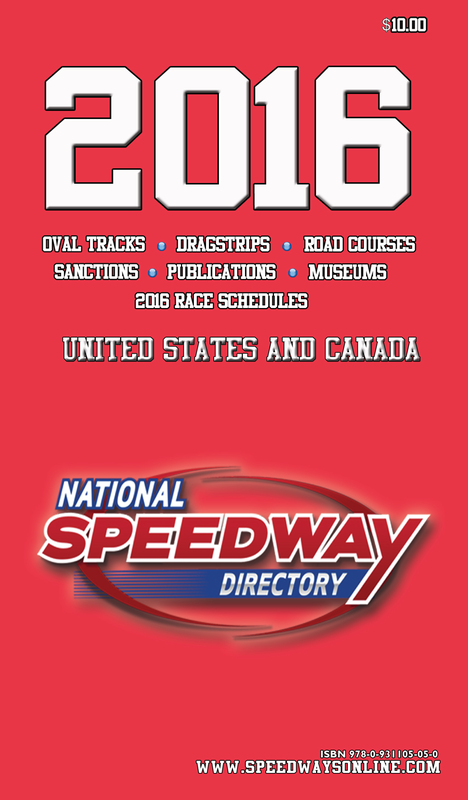 Each of the race track Trademarked and/or Copyrighted logo's appearing on the Famous Motorsports Raceway ArtMapTM are the property of their respective owners.